Furthermore, while creating Songs of Love (for the foundation of that same name), I’ve had to streamline my recording setup. Knowing which audio tools I need to use repeatedly on these projects allows me to create templates. Then, I can focus on the music-making. So, here goes. 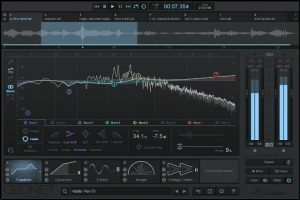 For each of the areas of interest — master track, individual track/bus (mixing), and vocal tracks — I’ll provide a few highlights of the pros and cons of my favorite plugin essentials. If you’d like to see a full review of one or more of these, please leave a comment here or contact me on Twitter. 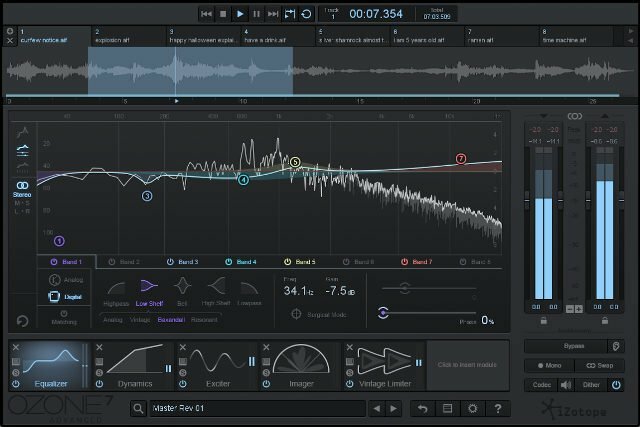 mastering plugin is iZotope Ozone 8. Not only does it provide a handy bundle of mastering tools, but version 8 has the added feature of “suggested settings” via detection of the actual audio in the current project. 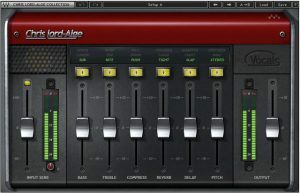 master with Audified MixChecker. Though some real-world checks of your mix are important, MixChecker has reduced the number of these (outside of my studio) to almost nil. Check out their great behind-the-scenes story to learn how they created this helpful software. 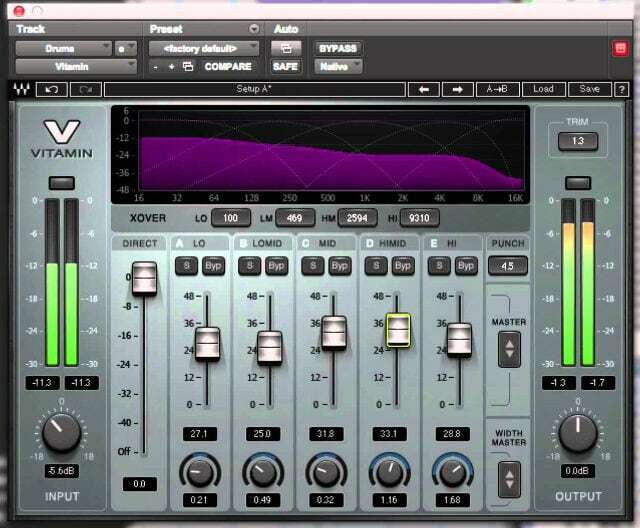 plugins is Waves Vitamin. I’ve found Vitamin to be an excellent way to keep tracks from sonically interfering with each other. For example, it’s a great way to keep a kick drum from getting in the way of a bass line. 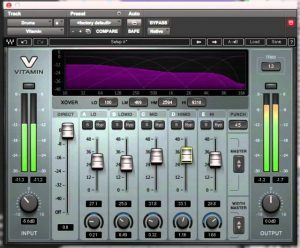 Initially, I thought the iZotope Neutron 2 (due to its automatic detection similar to the one in Ozone) would replace Vitamin. However, the latency in Neutron proved to be too much in large projects. In terms of bus/aux plugins, my go-to reverb continues to be Waves IR-L Convolution Reverb. I know there are newer options in this “space”. However, I’m so familiar with IR-L and have collected so many convolutions for it that I can’t justify making the switch. For the delay bus, my favorite (by far!) 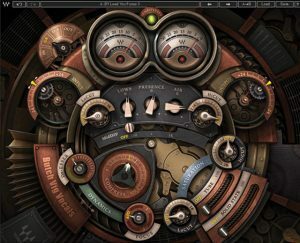 is SoundToys EchoBoy. 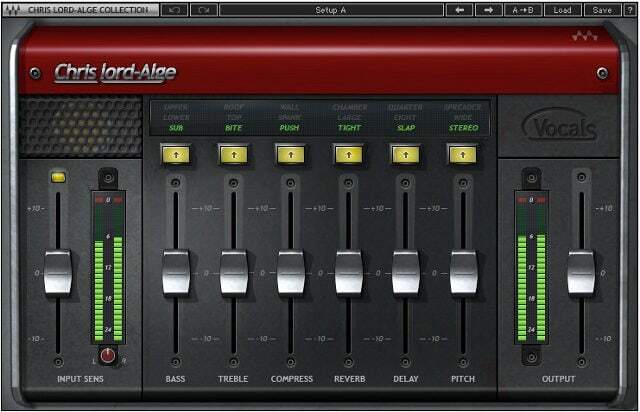 Besides a fun and excellent set of sample programs, this delay has such superb features that I can easily overlook its small bit of latency. I’ve tried dozens of modulation (chorus, flanger, etc.) effects on my chorus aux bus. Stay tuned because none of them have become the best or only one in my toolbox. Finally, I’ll give a special mention to the vocal tracks. Though I certainly use a variety of methods for optimizing vocals, these three Waves plugins continue to be at the top of my audio toolbox: Butch Vig Vocals, CLA Vocals, and Maserati VX1. Once again, please leave a comment here or contact me on Twitter if you’d like to see a full review of any of these plugins.